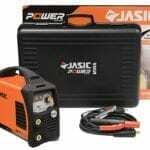 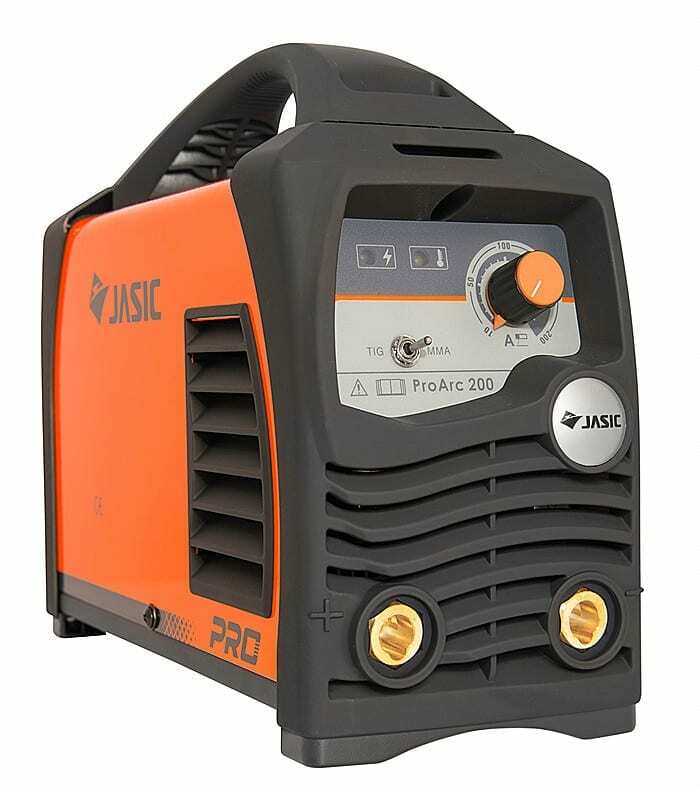 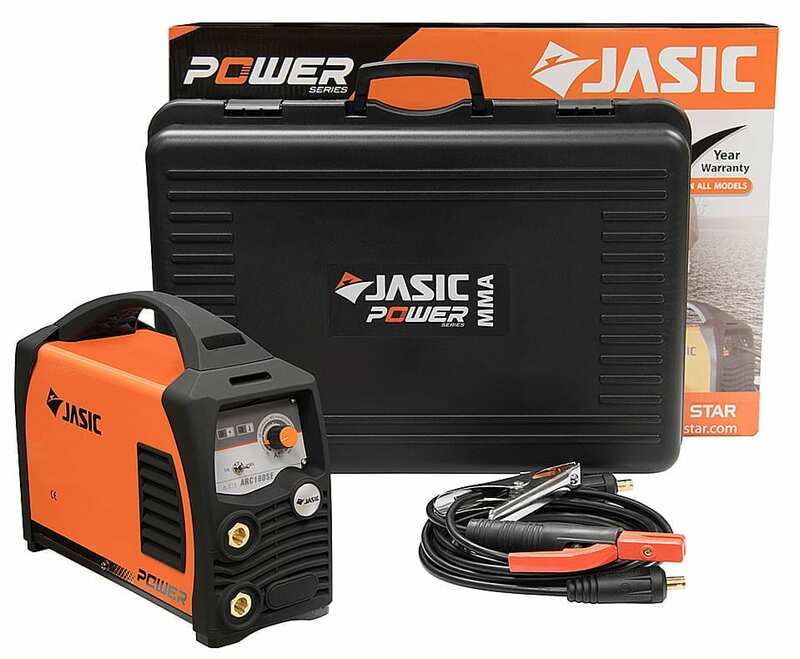 The Jasic Arc 180SE MMA welding inverter is equipped with the latest IGBT technology and a singular PCB for improved efficiency and maintenance. 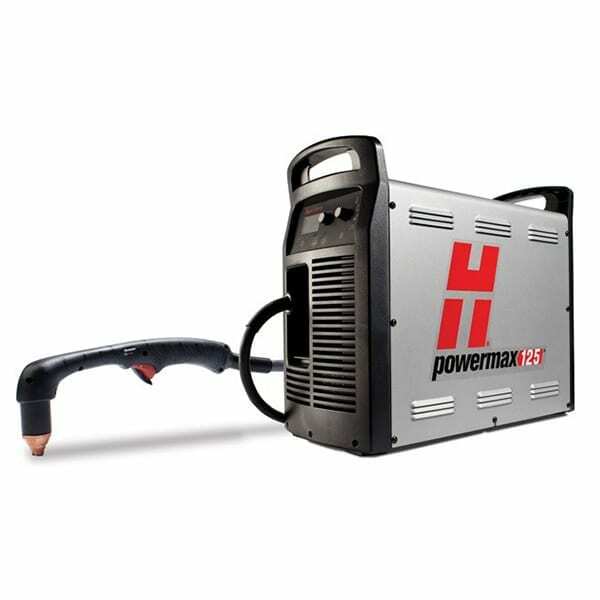 This technologically advanced inverter is equipped with self adaptive arc force and offers easy starting with minimal spatter. 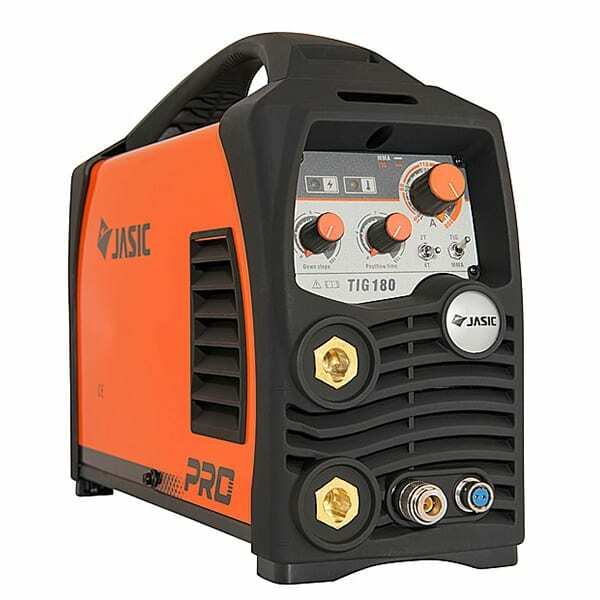 The Arc 180 also offers lift TIG functionality making it an ideal choice for maintenance and light fabrication. 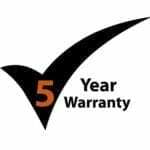 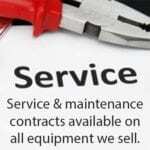 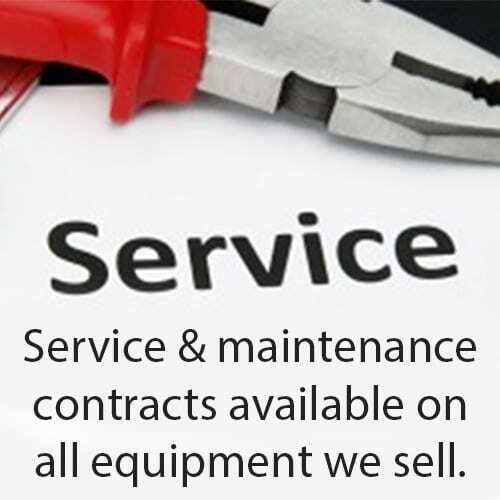 Inverter power source, Cable plugs, Operating instructions, 5 year extended warranty.